Thank you for considering Eye Country for employment. At Eye Country, we offer the most comprehensive eye care and technological advancements in the industry. We strive for excellence. We can only be as excellent as our employees are. Therefore, we do set high standards for our employees. Below are brief descriptions of the positions within Eye Country. Front Desk Specialist: Our Front Desk specialist is the core of the team. Our Front Desk Specialist is responsible for making the patient feel welcomed and valued. Often times he/she is the first and the last person the patient comes into contact with during their visit to our office. 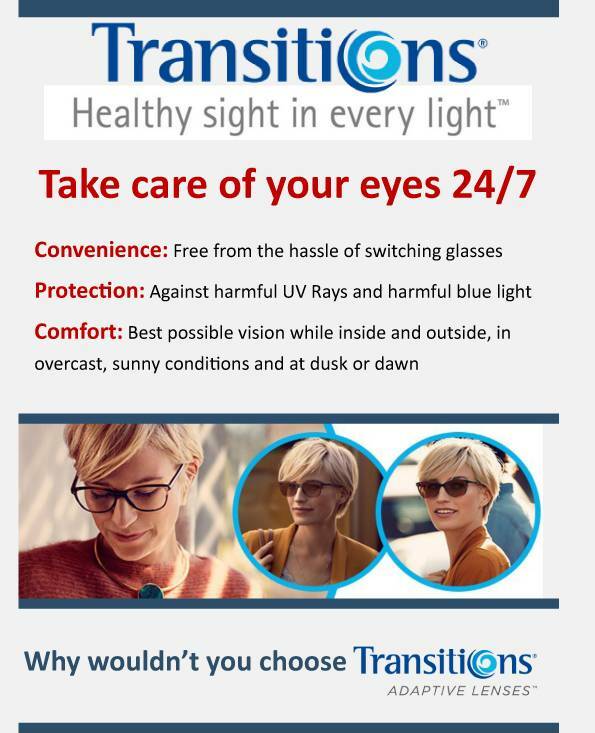 It is important that they leave feeling great about the choice they have made to trust us with their eye care. Your main duties would be checking patients in when they arrive, discussing expected out of pocket fees upon arrival, answering telephone, scheduling appointments and maintaining our patient schedule, reminder and confirmation calls and other various administrative tasks. Insurance/Billing Specialist: The Insurance & Billing Specialist’s main duty will be verification of benefits, filing insurance claims, communication with the patient and their insurance company as needed. In addition, this teammate will be responsible for maintaining working knowledge of all participating insurance plans in order to effectively process accurate payment posting to the patient’s account. Clinical Technician/Contact Lens Technician: Our Technicians perform a wide variety of duties including conducting diagnostic tests, recording and measuring vision, testing eye function, instructing patients in inserting and caring for contact lenses, preparing examination rooms, cleaning equipment and scribing for Dr. Oosterbaan in the exam room. Optician/Frame Stylist: Our Optician/Frame Stylist advises patients on various types of lenses and spectacle frames, including advice on style, weight and color. They advise patients on how to wear and care for their eyeglasses. You would be taking frame and facial measurements to ensure correct fit and positioning. Adjusting and repairing eyeglass frames. You would be responsible for selecting, managing and ordering a range of optical products, arranging and maintaining frame displays, liaising with sales representatives from vision care product supplies. If you feel like you could be the right person for the job, please complete the application. After reviewing your application, if we feel you could be a good match for our team, we will email you to set up an interview. Thank you for considering Eye Country! Please complete to the best of your ability. “Yes” answers or the answers we “want” to hear are not necessary for the job - only your honesty. Have you applied for a job with us in the past? During the past 5 years, have you been convicted of, or have you pleaded guilty or no contest to, a felony offense? Do you have any experience working a medical office? Do you have any experience working in retail or sales? Do you have any experience working in the Optometric/Ophthalmology/Optical Field? How much time have you lost at work over the last year due to inability to come (such as sick, emergencies etc)? How many Saturdays per month are you willing to work? How many late days (until 7 pm) are you willing to work a week? Are there any specific days where you would not be able to work late evening? Please rank the following job positions in order of which most interest you, the one on the top being of most interest to you, the one on the bottom being of least interest to you. See above description of each position for detail. Do you have any special requests or circumstances that you would like us to consider working around? Why do you feel I should I hire you? What do you think it takes to be a successful employee? What was the worst job you ever had and why? Do you work better with a team or as an individual, and explain why? Please briefly tell me about yourself. How would you describe your typing skills? How many words per minute do you type on average? Please list your five most recent employers. Start with your present or last job. Please complete even if you have provided a resume to us. Did you give at least a two week notice? Have you ever been involuntarily terminated from a position of employment?